﻿ Camp at the MCN Scottish Festival this month! The MCN Scottish Festival is Scotland’s biggest and best motorcycle show. 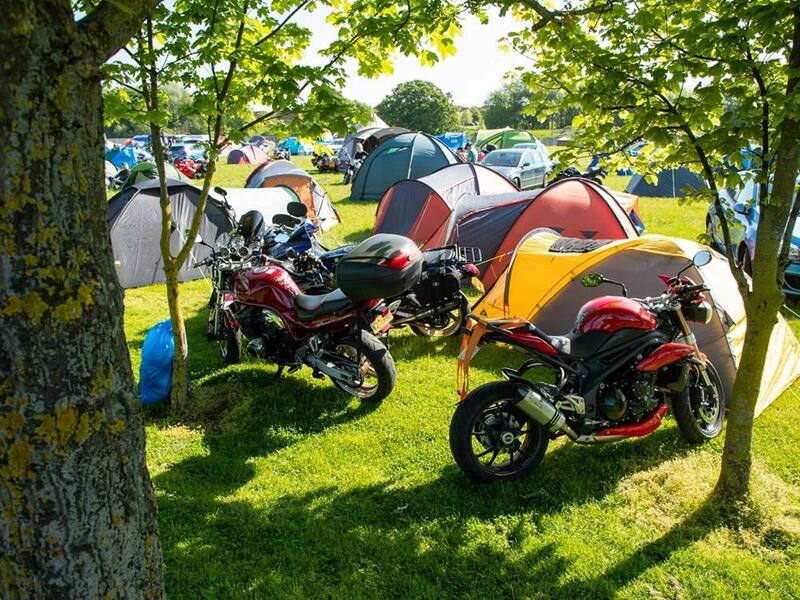 The event will be hosted at Edinburgh’s Royal Highland Centre on July 21-22 for a weekend of camping, stunt action, new bikes, live music, demo rides, retail stands and much more. See and hear some of motorcycling's historic race bikes as they are fired up and brought to life. Display of iconic race bikes and the most important and influential road bikes. The massive retail zone offers bargains on clothing and accessories alongside new and exclusive products. Make the most of tribute bands and party! Come for the day, or camp for the weekend, just make sure you are part of it. There will be something for everyone! 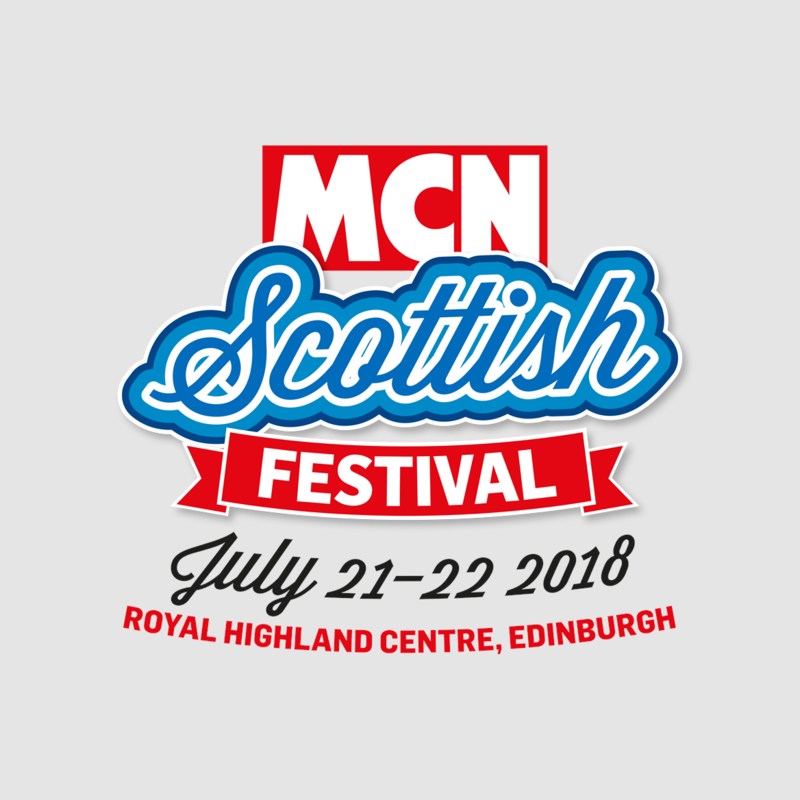 To buy tickets visit the MCN Scottish Festival website now.